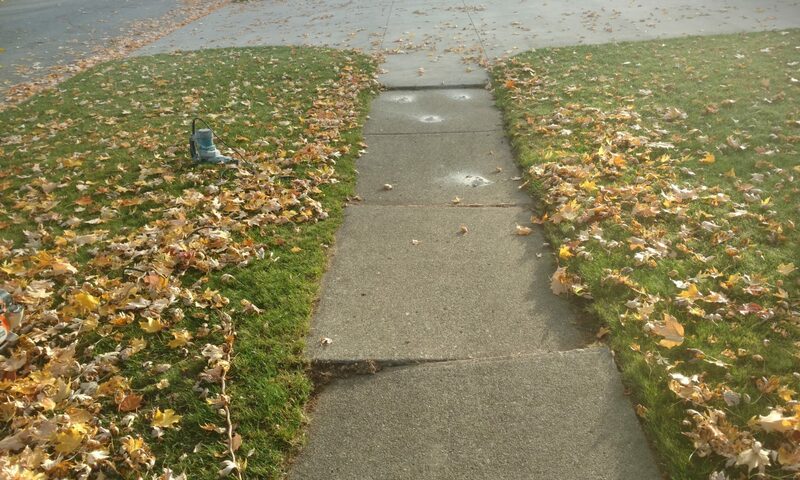 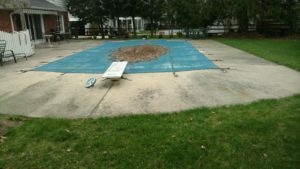 Over time most concrete slabs will settle creating dangerous trip hazards. 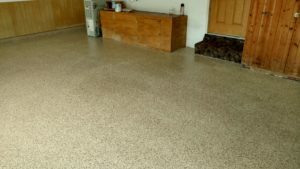 We drill holes 1″ diameter into the slab. 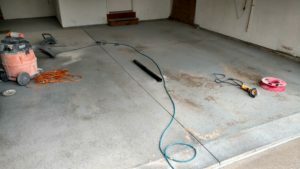 Then we inject a Portland Cement based grout beneath the slab. 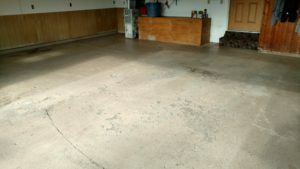 The grout will create hydraulic pressure raising the slab back into place, restoring the even surface. 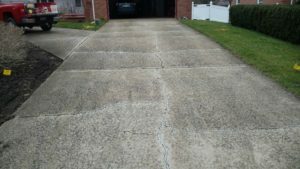 The holes are patched and your concrete surface is safe again. 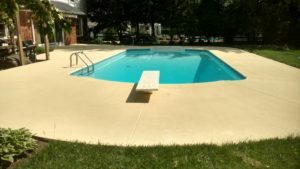 Driveways, patios, garage approaches, sidewalks, pool decks, garage floors if you have uneven slabs, we can help! 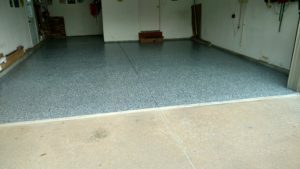 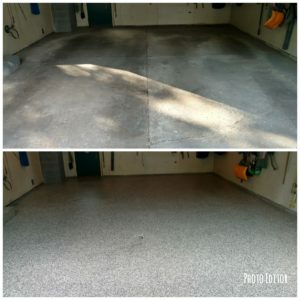 Once your concrete is safe and sound there are a variety of choices to coat or resurface your concrete to make it stand out and add value to your property. 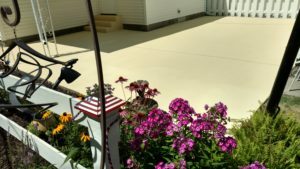 Exterior coating costs are charged by the square foot and range from $3.25 to $6.75 per square foot. 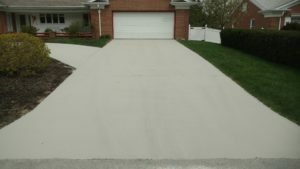 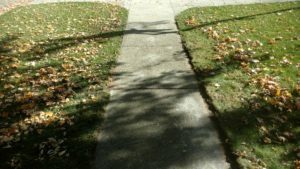 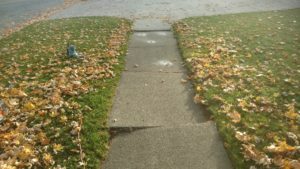 Midwest Concrete Leveling & Sealing LLC is dedicated to making your ugly uneven concrete surface usable and beautiful.